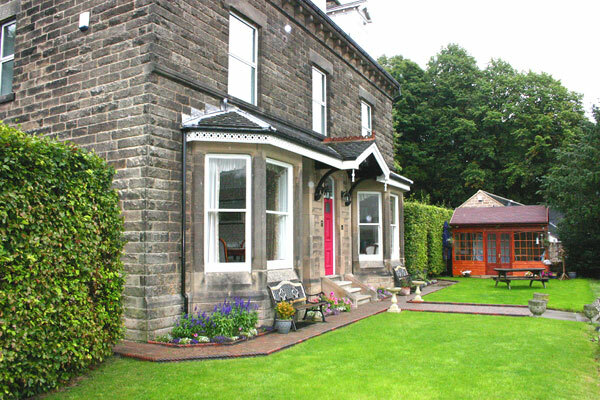 Robertswood is a charming and imposing stone-built country residence under a mile away from the historic town centre of Matlock. The setting amidst woodlands on Farley hillside offers peace and tranquillity with stunning South-facing views across the Derwent Valley and surrounding picturesque Peak National Park. 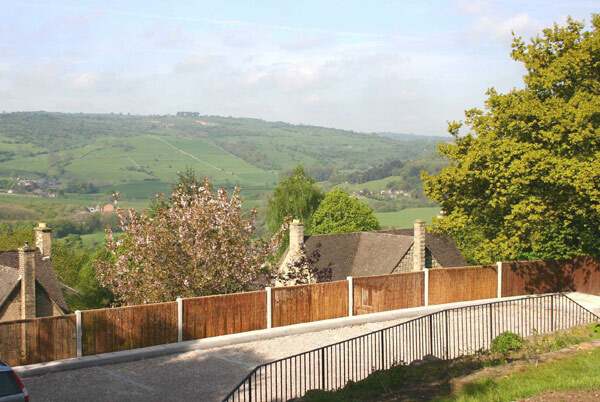 Robertswood is currently the only licensed guest house within the Matlock area offering a comfortable bar lounge area where you can relax and enjoy a drink from the well-stocked bar. The dining room is open every evening with a varied menu on offer. All rooms have beautiful views and are furnished to a very high standard. 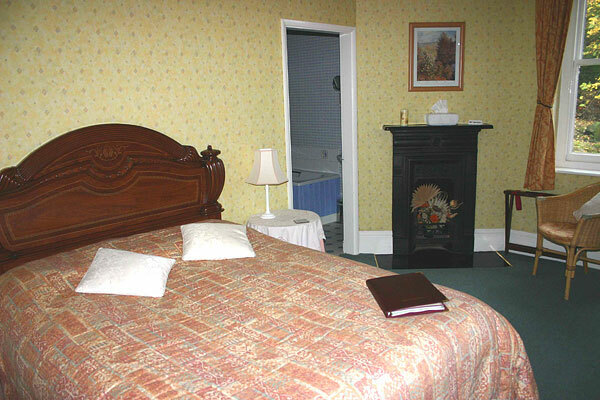 Both Twin or Double rooms are available, all benefitting from en suite facilities. Tea and coffee facilities are standard along with colour TV’s and radio alarm clocks are in all of our rooms.